In this week’s edition of Letter and Spirit, we present a letter from the Rebbe in which he discusses the concept of ta’amei ha’mitzvos – and in particular as it relates to the mitzvah of a bris milah. Should we promote the health benefits of a mitzvah in order to encourage Jews to perform it? 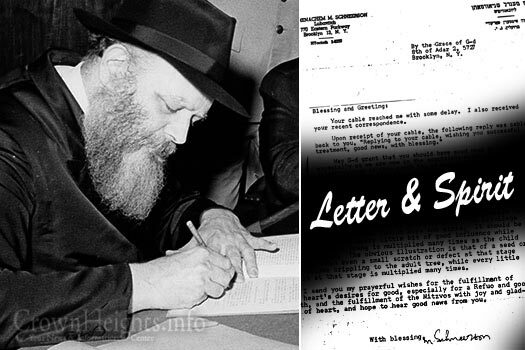 The letter was written in English through the Rebbe’s trusted secretary Rabbi Nissan Mindel, and was made available by the latter’s son-in-law, Rabbi Sholom Ber Shapiro. 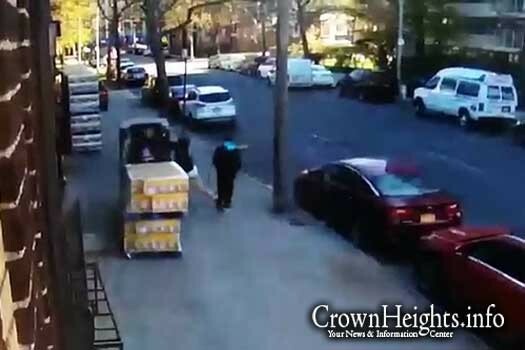 A Jewish man was punched in the face in a sudden and unprovoked attack by two black teenagers. The victim apprehended one of his assailants, who was arrested and police are considering charging him with a hate crime. 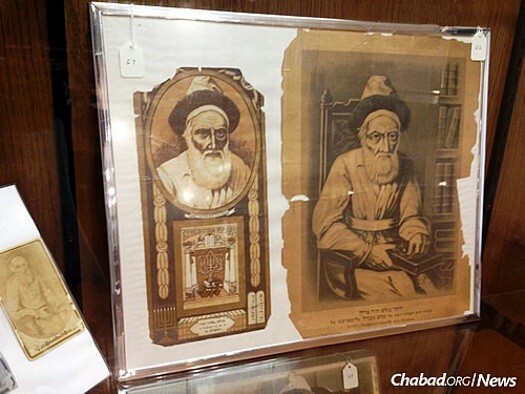 At left is a picture of the Tzemach Tzedek in a calendar published by Mesora, Lodz (Poland). On the right is an 1886 lithograph printed in Vilna and accompanied by authorization of the Russian censor, dated Oct. 30, 1886. This picture was likely printed in conjunction with the 20th anniversary of the passing of the Tzemach Tzedek. Rabbi Menachem Mendel of Lubavitch, known as the Tzemach Tzedek, was the third leader of the Chabad-Lubavitch movement. A flurry of activity exploring the multifaceted life of this great Jewish leader marks the 150th year of his passing on the 13th of Nissan (which this year corresponds to Thursday, April 21), just prior to Passover of 1866. For over 50 years, Velvel Pasternak has produced, arranged, conducted and published Jewish music of all types. He was a pioneer in recording some of the first records of Nigunim for Lubavitch, the Nichoach series, as well as for Bobov, Modzitz, and Ger. 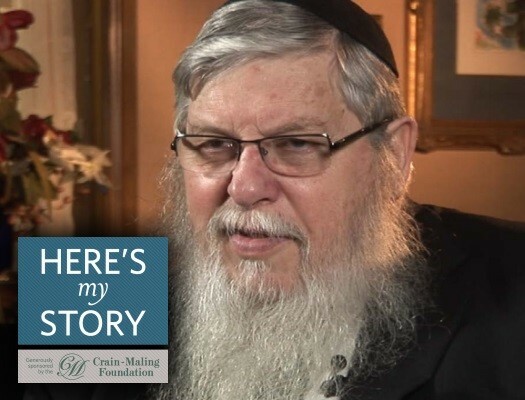 In this video, Velvel shares his own story and history with writing and conducting Jewish and Chassidic music. 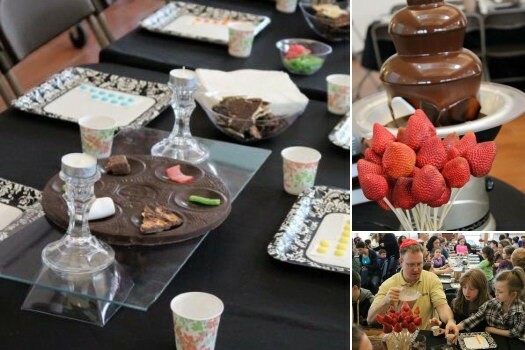 Mrs. Raizel Schusterman, of Peabody, MA, was looking for something more exciting than the run-of-the-mill model Seders she had been doing for years with her Hebrew school students. During a conversation with a friend, she came up with the answer: Chocolate. 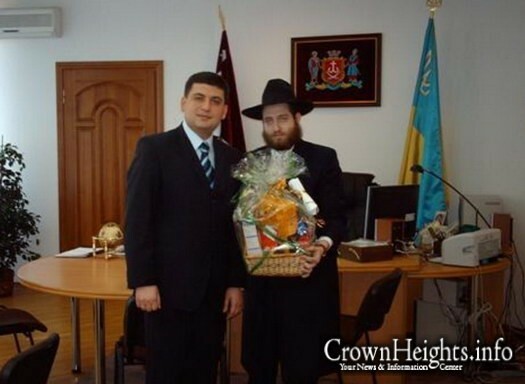 For the first time in its history, Ukraine has a Jewish Prime Minister. Volodymyr Groysman was elected this morning by the Rada, Ukraine’s Parliament, after former Prime Minister Arseniy Yatsenyuk stepped down amid corruption allegations relating to a secret bank account in Panama. 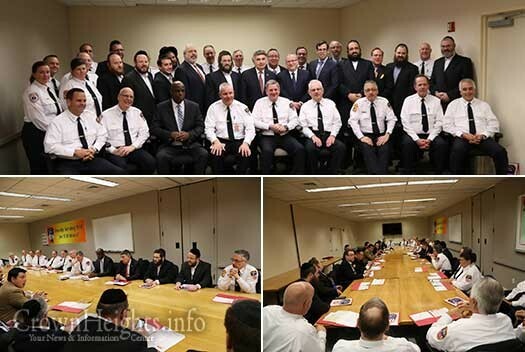 The New York City Fire Department hosted a pre-Passover meeting with leaders and activists representing Jewish communities all over the city. The meeting was presided over by FDNY Chief James E. Leonard. 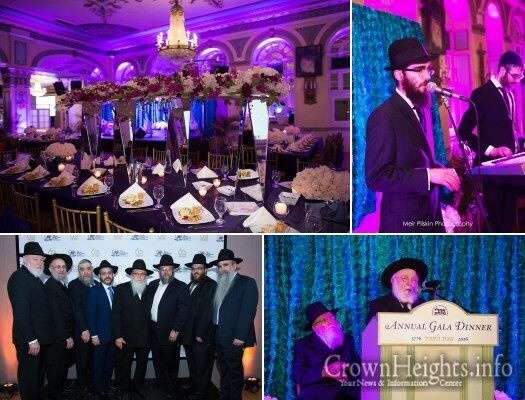 On Sunday, March 20, hundreds of parents, alumni, faculty members and friends of Oholei Torah gathered to salute the flagship Chabad educational institute at its annual gala dinner. From the Safer Haminhagim: Every day from Rosh Chodesh Nissan until the twelfth of the month, one reads the passage that describes the offering brought on that day by a particular Nasi, or tribal prince, for the dedication of the altar of the Mishkan. Yehi Ratzon in the Extended Article. 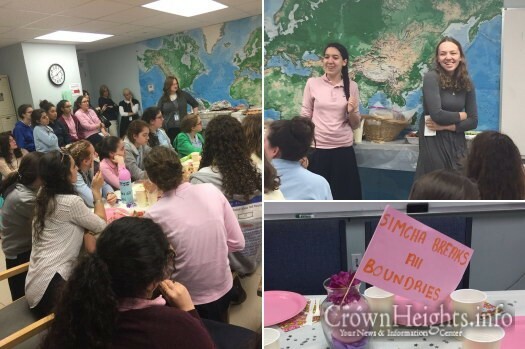 Beis Chana, the girls’ high school division of Lubavitch Educational Center of Miami, spent Tuesday giving thanks in the aftermath of the great miracle that they experienced with the safe return of two students who had gone missing during a Shabbos afternoon walk in Orlando, during the school’s annual Shabbaton. Rabbi Koppel Bacher has been an influential leader of the South African Jewish community for over 50 years. 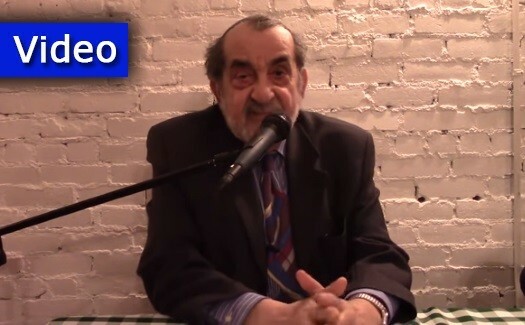 He was interviewed by JEM’s My Encounter with the Rebbe project in Brooklyn in October of 2010.